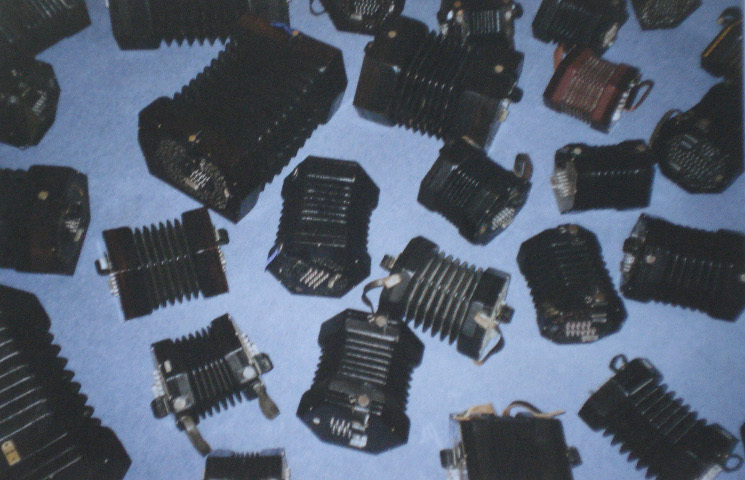 Concertina tutor(s) for English Concertina and the Anglo Concertina. with cds including video lessons. Lessons by a qualified teacher, trained at Fontys University, NL and University of Newcastle, UK. Encourages composers to write new pieces. 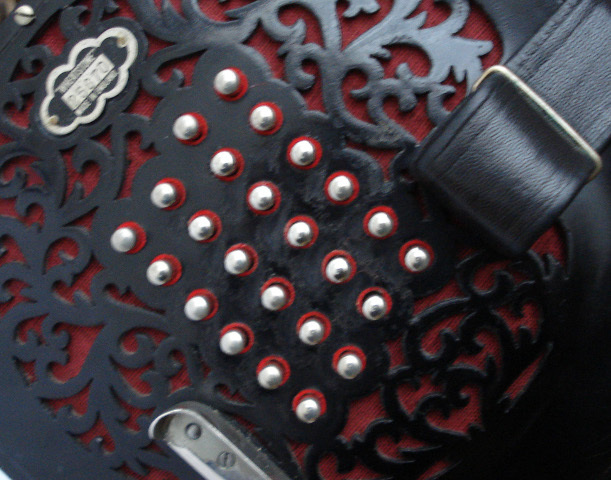 Publishes cds en dvds: (Documentary "Playing the concertina" and cds "Concertina Scape and Concertina Scape 2"). Organizes and/or gives workshops, lectures and concerts. 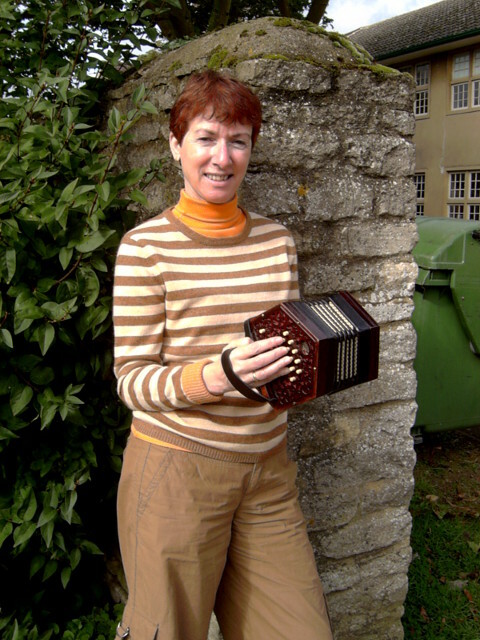 Concertina Academy was founded by Pauline de Snoo. 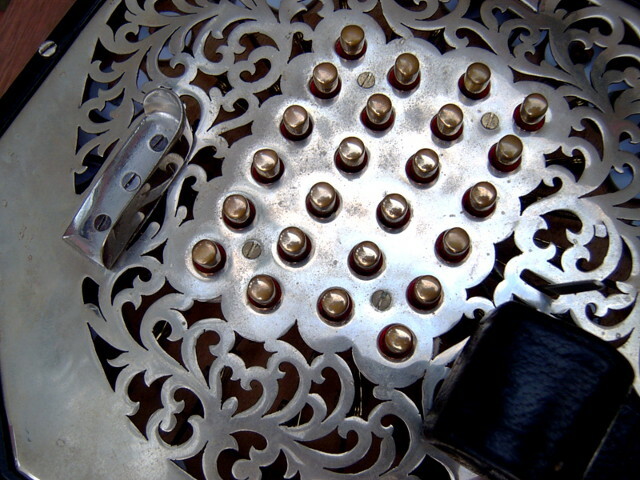 She was the first to study classical music on concertina at a Conservatoire. She graduated with a B.Mus in July 2004 and a M.Mus in December 2005 from Newcastle University, UK. 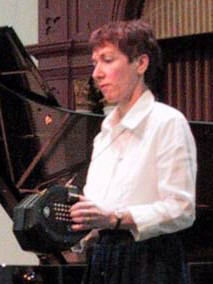 Pauline de Snoo is editor of "Concertina World" magazine of the International Concertina Association.